- Unique 2 way surface designed for back and forth filing without splitting nails. - 2 directional wave design shapes and smoothes as you file. - Gentle on nails, yet fast and effective. Nails & Toes 220/280 buffer is your ideal Nail buffer. We offer Nail Filers to our client. 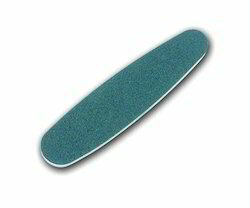 A nail file is a tool used to gently grind down and shape the edges of nails. These nail filers are exclusively designed for the perfect filing of your nails in and outward, and their shape is not torn. - Used for creation of desired shape and length of natural and artificial nails. Made from Japanese Red Sand, this nail file is designed to gently file your nails before application on the side with the logo, and sand down for before putting on the remover wrap. 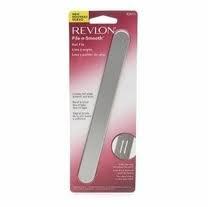 This dual purpose nail file with a high grit, does its job without disturbing or destorying your cuticles. This product can be used for perfect curved nail tips, precise cuticle applications, and fill-in maintenance, as well as intricate design work. Its nylon bristles allow easy pick up and smooth control.